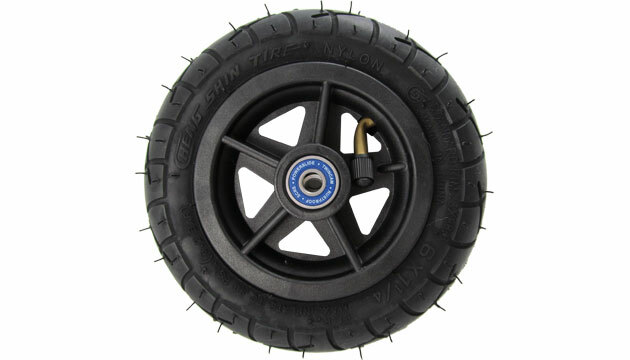 Our 6 1/4 inches Complete wheel just needs to be plugged on you Powerslide Skates. No installation of bearings! Quickly done - Plug & Go ! Fits to: Powerslide XC Trail, XC Trainer, XC Path, XC Skeleton and Powerlside Cross Rollerski.